New Age Dental Care is a leading dental practice serving patients from Chesterfield, MO, and the nearby areas. Our dental practice is spearheaded by our trusted local dentist, Dr. Kardaris who provides outstanding general, cosmetic, and children’s dentistry. Whether you are visiting our dental practice for a standard oral exam or you need to see the orthodontist for Invisalign, our dentist can provide the full-spectrum, modern dental care you need. At New Age Dental Care, we can meet all of your dental care needs so that you can maintain optimal oral health. 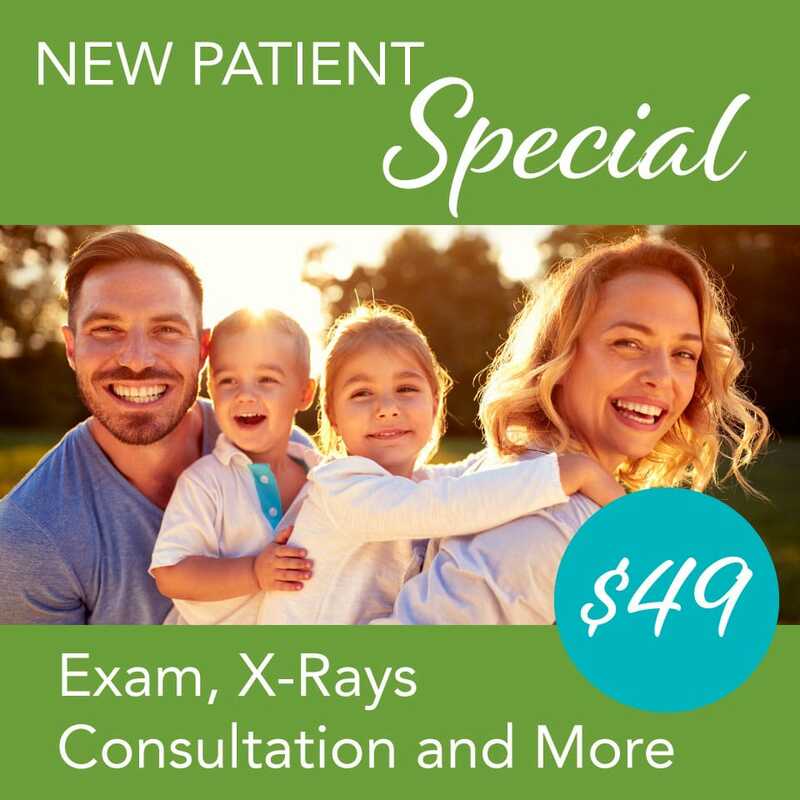 We care for patients of all ages and offer complete oral exams and X-ray services. Once Dr. Kardaris has performed a full oral exam and gotten your past dental history, she will recommend the best dental treatment plan that is suitable for your unique dental needs. When you need reliable dental services from a trusted local dentist, you can turn to our dental practice. Schedule your consultation with us for cutting edge, modern dental care for your dental health needs.